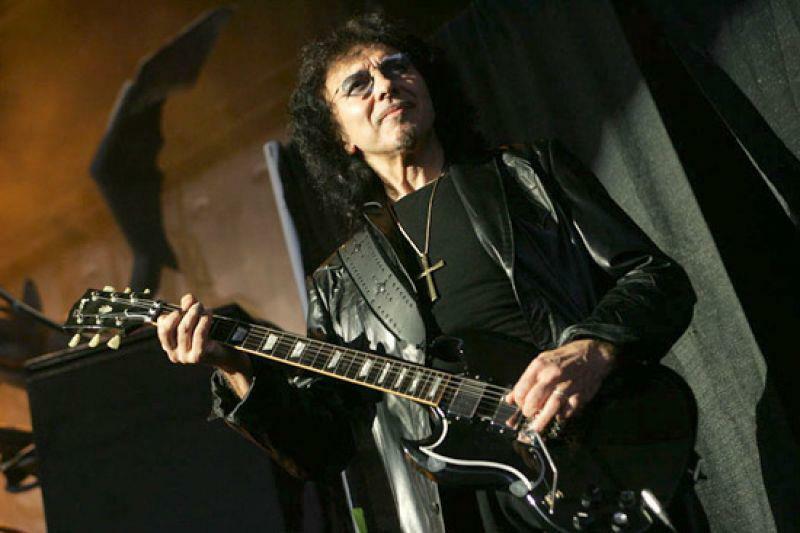 Black Sabbath guitarist Tony Iommi is sharing his thoughts on drummer Bill Ward’s decision not to participate in the band’s reunion album and tour. Iommi’s cancer diagnosis sidelined Sabbath’s 2012 tour plans, which were reduced to three shows last year – a warm-up gig in Birmingham, England, a headlining spot at the U.K.'s Download festival in June, and a second headlining set at Chicago's Lollapalooza in August – where the group was joined by Ozzy's touring drummer Tommy Clufetos. When it came to record their forthcoming new album, “13,” Sabbath switched gears and began auditioning drummers but didn’t find the right fit until producer Rick Rubin suggested Brad Wilk from Rage Against The Machine and Audioslave. Wilk played on the “13” album sessions, but Clufetos has returned to the lineup for Sabbath’s 2013 world tour. The band recently completed the first series of shows, playing dates in New Zealand and Australia; they’ll kick off a North American tour July 25 in Houston, TX. “13” will be released June 11.